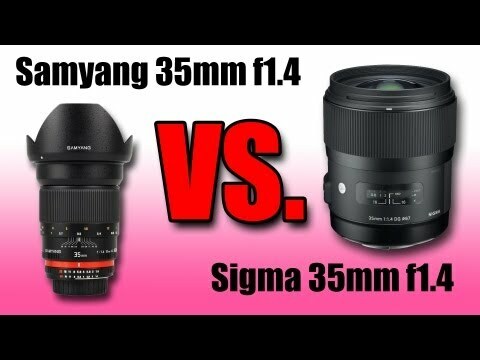 Samyang (Rokinon) 35mm f1.4 vs Sigma 35mm f1.4 | CamAhoy! Ive finally gotten around selling my Samyang 35mm since i got the Sigma. I had a few hours left with the Samyang so i thought, what the hell. Put them head to head in a few short clips. There are 2 things i haven’t noticed before doing this test.The Sigma has a wider field of view which i found pretty odd. It’s easily noticeable in my clips. The tripod was never re-positioned and the settings was never changed. I personally prefer it was wide as possible. But on the plus side the Samyang seems to be maybe a 1/3 step brighter. Give and take i guess. If you want some real field use out of the lens i would go for the Sigma, in a heartbeat. 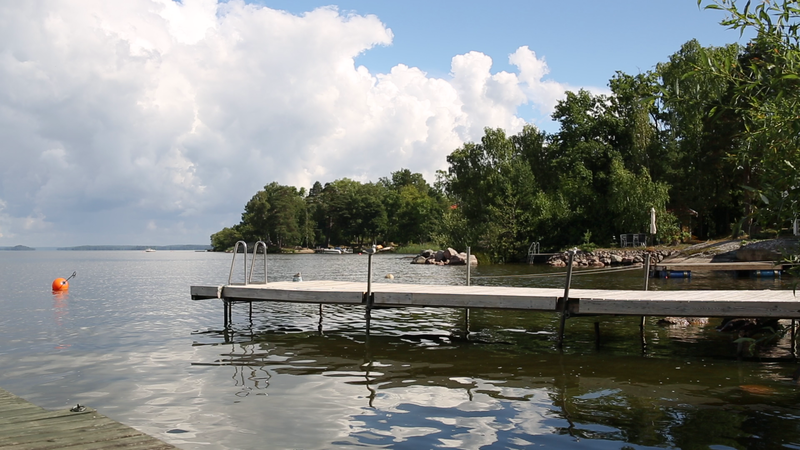 But if you want it for landscape, night or video. Support me by using these links if you plan on purchasing.